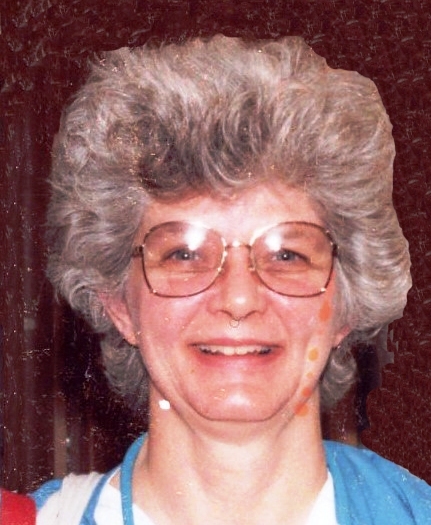 Audrey L. Dingeldein, 75, of Washington, passed away at 11:42 am Tuesday, Feb. 5, 2019 at OSF St. Francis Medical Center in Peoria. She was born June 12, 1943 in Macomb to Cleo and Ethel Payne Tharp. She married Oren R. Dingeldein in Rushville on Jan. 20, 1968. He survives. Also surviving are her daughter, Patricia (Kevin) Schmidt of Washington; son, Mark (Carey Delozier) Dingeldein of Oswego; 6 grandchildren, Adrionna, Caitlyn, Makayla, Owen, Sophie, Jack; great-grandson, Landon; sister, Joann (Raymond) Eifert of Rushville; niece, Kris; and nephew, Tim. She was preceded in death by her parents and twin sons. Audrey worked as a critical care nurse at OSF St. Francis Medical Center retiring in 2009. She enjoyed crocheting, fishing and spending time with her family. A funeral service will be held at 3pm Tuesday, Feb. 12, 2019 at Deiters Funeral Home and Crematory in Washington with Rev. Dr. Camilla Hempstead officiating. Visitation will be from 1 to 3pm Tuesday at the funeral home. Her graveside service will be at 11am Wednesday at Palm Cemetery in Rushville.